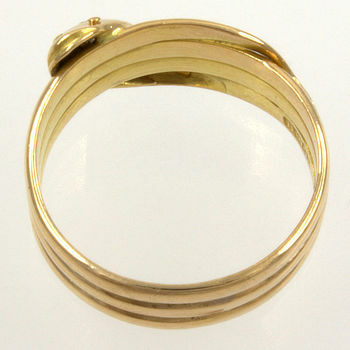 A fantastic 18ct yellow gold ring. 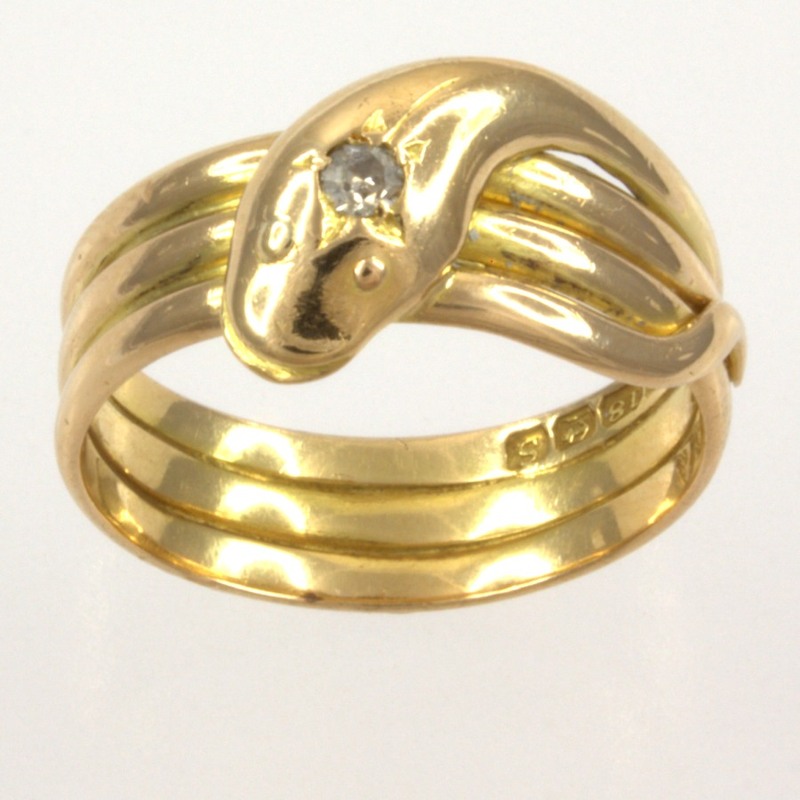 The snakes head set with a round diamond sits beautifully on top of the band. 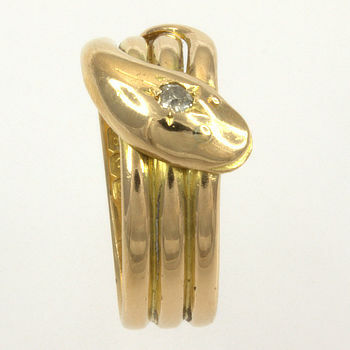 A fabulous ring perfect as a gift for a loved one.